Does the app have advertising or in-app purchases? Does the app seem right for your child in particular? Does the app do something only an app can do? Apple plans to release a free coding education app on Tuesday that it developed with middle-school students in mind, in the latest salvo among technology companies to gain share in the education market and to nurture early product loyalty among children. Apple’s app, called Swift Playgrounds, introduces basic computer programming concepts, like sequencing logic, by asking students to use word commands to move cartoon avatars through a fanciful, animated world. 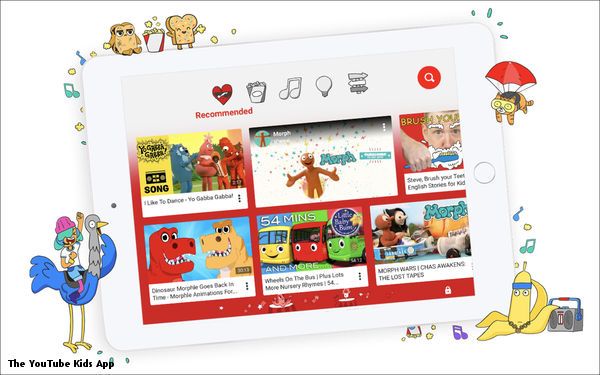 Unlike some children’s apps, which employ drag-and-drop blocks to teach coding, the Apple program uses Swift, a professional programming language that the company introduced in 2014. Sounds like there’s no downside to at least giving it a try, considering how Pokemon-crazy Tablettoddlers’ nine and six year old are. Will report back. Is coolness done for Snapchat? That’s what Facebook CEO Mark Zuckerberg had to admit in 2013 as teens fled his social media platform for the Venice upstart once their parents started to join. 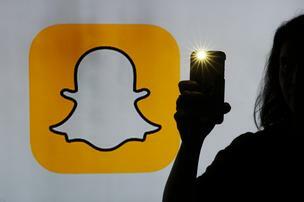 Now Snapchat CEO Evan Spiegel may have to face the same reality, as his ephemeral messaging app is growing in popularity among older demographics. According to a recent comScore report, the percentage of Snapchatters among smartphone users age 25 and up has multiplied by seven in the past three years. Some 38 percent of older millennial smartphone users age 25-34 use the app, and 14 percent of those 35 and older do, up from 5 percent and 2 percent three years ago.